Part of the Teardrop range by From The Anvil. Manufactured from a base metal of zinc and finished with a very high quality plating for each individual finish. 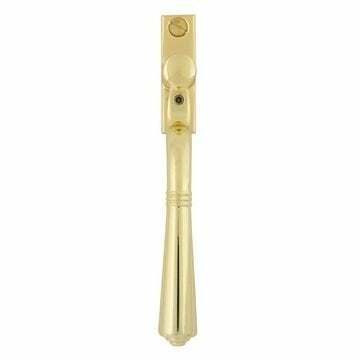 A traditional designed handle suitable for all types of espagnolette windows. 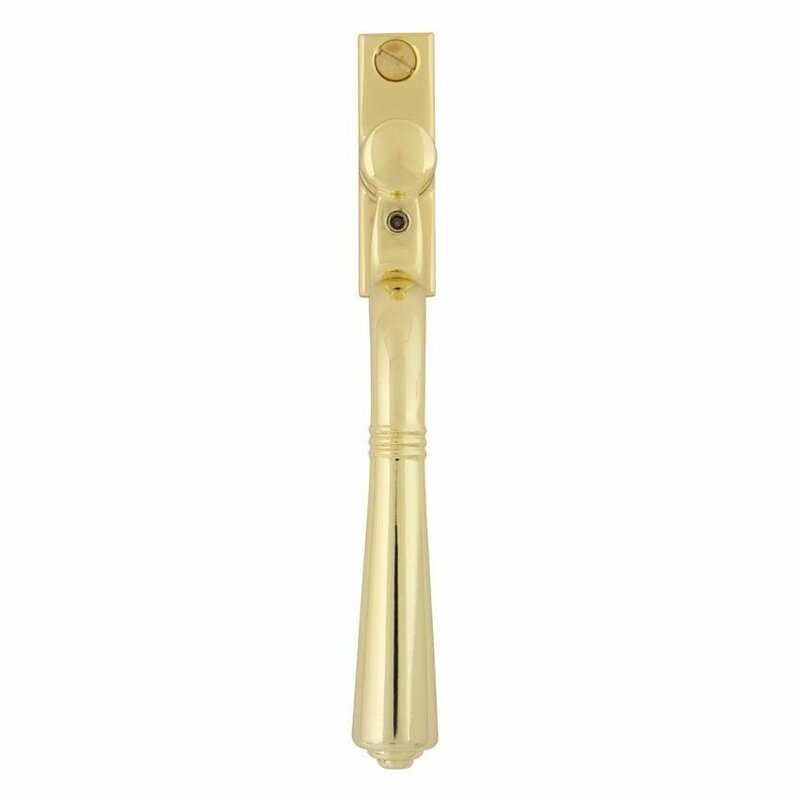 Has the functional advantage of a standard uPVC handle with the aesthetics of traditional design. 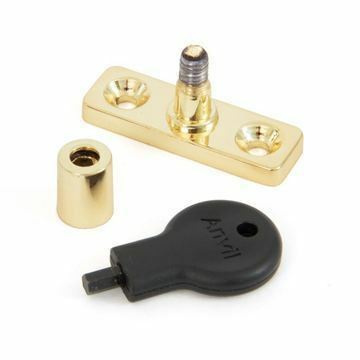 Can be fitted to any modern espagnolette system or stand alone lock. 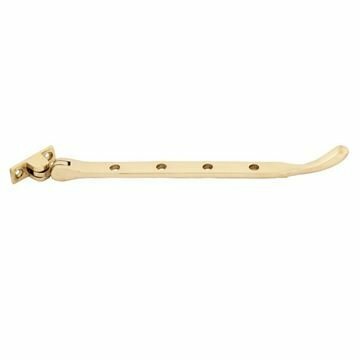 Supplied with a fixed 40mm spindle which allows for cutting, a washered knuckle to allow smooth action and matching key and fixing screws.